Is there such an elegant and beautiful hopping? 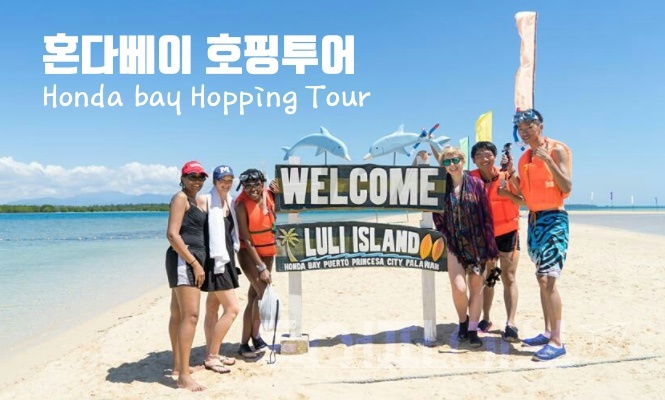 It is hopping tour enjoying leisurely in bamboo in Honda Bay which is proud of Palawan which boasts of natural habitat. Come to Judah Island, Snake Island, Starfish Island and become a part of Palawan's wonderful natural environment. Clean, romantic beaches and sea waters, tanning, snorkelling and picnic lunches are also available. You will visit three of Island. Honda Bay has many islands. 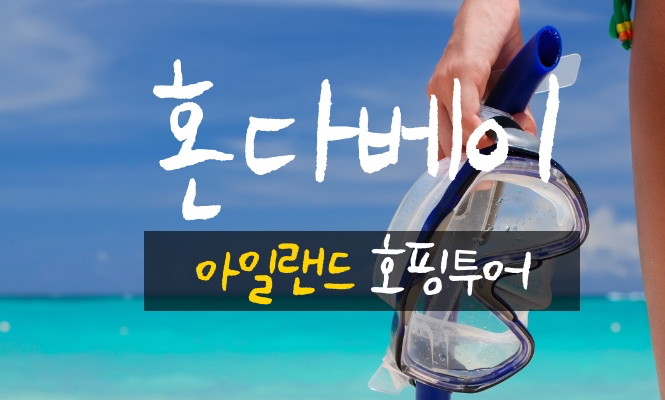 However, there are four islands suitable for swimming and snorkeling. 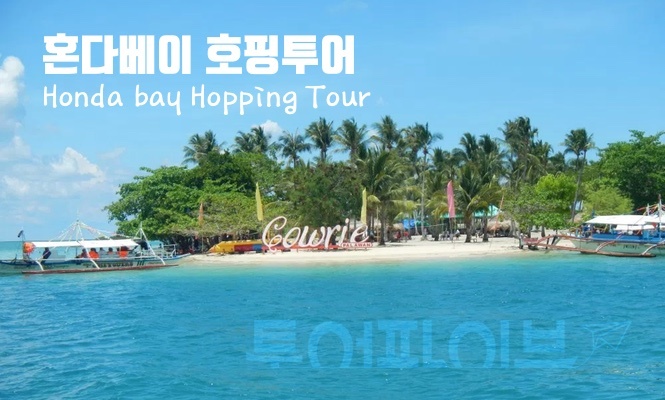 It is Luli Island , Starfish Island, Pandan Island , and Cowrie Island . This neighborhood is also known as a diving site. All of these islands are coral and sandy. If you go down about 24 meters from the surface, you will discover an unknown coral reef that has not yet been developed. It is also famous for its easy access to small coral reefs and tropical fish. local governments control access to prevent the coral reefs and the natural environment hoeson Sometimes. 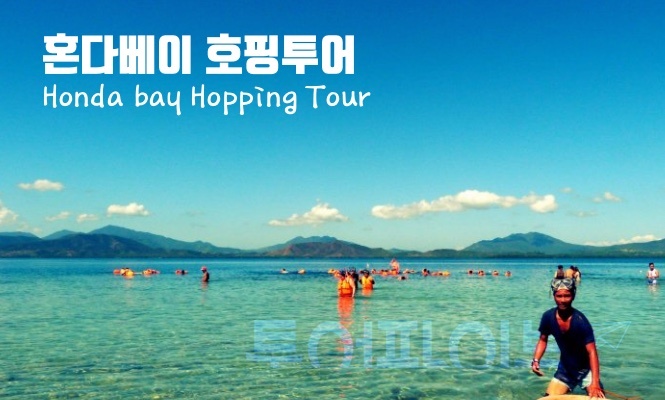 Usually Honda Bay Tours will visit Starfish Island, Ruri Island and Kauri Island. However, if there are regulations, the tour can be conducted to two islands. The tour starts from Pandan Island, the most beautiful island and the farthest island . Starfish Island - has the most starfish throughout the island of Palawan. So I got the name Starfish Island. Starfish that are difficult to see in other areas are widely spread. If you are very lucky, you can really find a variety of starfish. - Can not be found at high tide. Is it amazing? Pandan Island is a small private island. I also have a small resort on this island. It is also famous as a resort in Honda Bay. The island is lush with tropical forests and consists of really nice white beaches. The island has an oval shape. It is a famous spot in Honda Bay where you can take really stunning and fantastic pictures. Judge Island is a resort with a lot of facilities. Small shops selling coconuts and beverages made of wood and palm leaves, and beach massages are easy to find. Judgment Island is a very eco-friendly resort with no concrete buildings. It is an island that follows Palawan's policy of being with nature. 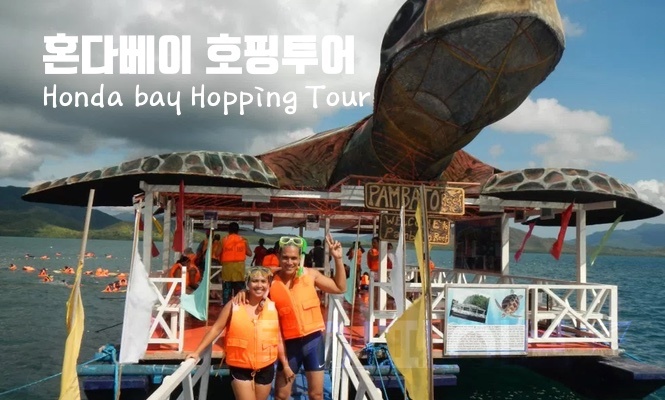 Book early and explore these beautiful and fantastic Honda Bay islands! Your short vacation period will be one of the most intense and memorable memories. The hotel is located in Puerto Princesa City and offers free pick-up. There is an additional cost outside the city. 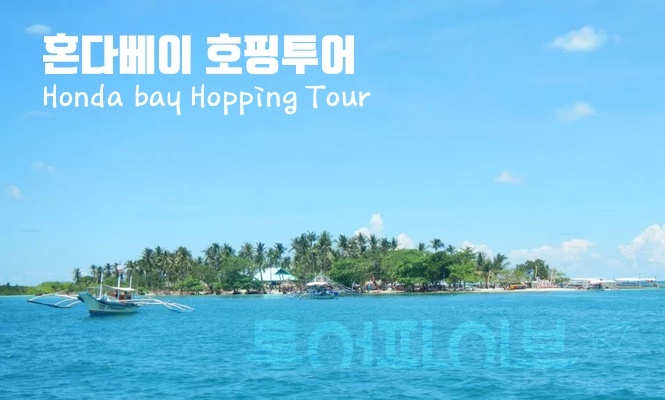 from the hotel lobby to the port where Honda Bay Tour begins. Those staying on the outskirts of Puerto Princesa or on the beach side will include additional pickup costs. Drop Location: We will pick you up at your hotel. (Puerto Princesa City), additional pick-up charges may apply if you are outside the city.